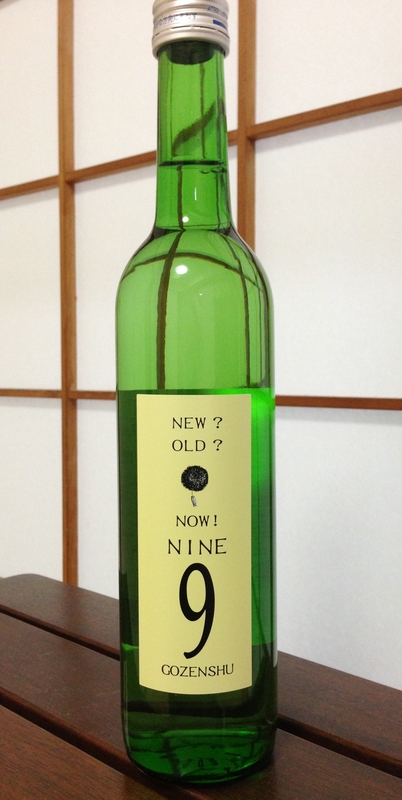 Posted on October 26, 2013, in sake and tagged Bodai moto, 菩提もと, Gozenshu Nine, Nara sake, Takacho. Bookmark the permalink. 2 Comments. And now this sake is in Perth. Check out Super Sake.